The CoSign® digital signature solution is being used by attorneys and other members of the Legal department at the County of Hawai’i to improve collaboration and expedite processes. “CoSign makes our processes so efficient. We’re using it to sign any type of correspondence issued by our office, including legal pleadings, letters, and memos. ARX (Algorithmic Research), a leading provider of digital signature solutions, has implemented the CoSign digital signature solution at the County of Hawai’i where attorneys and other personnel including investigators, legal secretaries and accountants use the solution to authorize a variety of documents electronically. The Legal department at the County integrated CoSign digital signatures with their deployment of the Laserfiche document management solution after discovering the benefits they could obtain from going paperless with signature approvals in addition to other office procedures. These included reducing paper-related hassle associated with processing approvals, cutting process times, and enhancing collaboration within the department and also among other County departments. 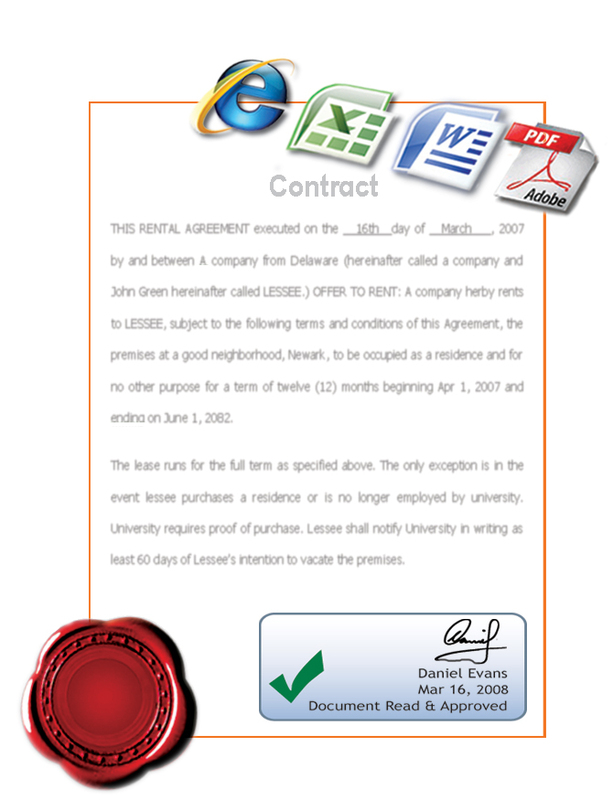 The department uses CoSign’s graphical signature option to authorize documents, which in many cases are signed by multiple parties including the employee, supervisor, and department head. The documents are signed after being converted to PDF, which enables the department to easily satisfy certain requirements, such as filing legal pleadings in the US District Court in PDF format. Now, other departments in the County of Hawai’i are seeking to embrace CoSign digital signatures. The department of Human Resources and the department of Property Management have both begun using the solution to digitally sign documents that are sent out county-wide. “Our goal is to have all the department heads throughout the County of Hawai’i get on board with CoSign,” explains Rodillas. The County of Hawai‘i covers the entire island of Hawai‘i, the largest of the eight major islands that comprise the State of Hawai‘i. 185,000 people live on the 4,028 square mile island, and the County of Hawai‘i government ensures all residents and visitors are provided the very best service to ensure their safety and comfort. For more information please visit http://co.hawaii.hi.us/.